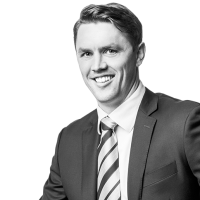 "We strive to be Australia's only truly reactive asset advisory and management company and will answer every client brief with a tailor made solution." 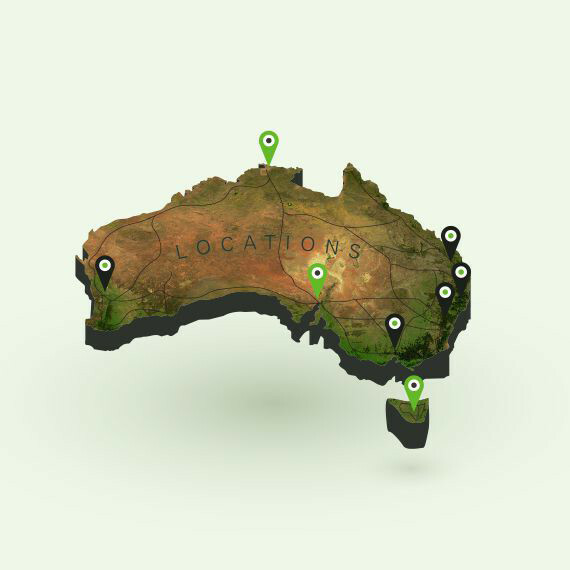 We offer a truly national asset advisory service with five dedicated sites in key cities in Australia and strong affiliate relationships in Adelaide and Tasmania. Unlike many of our competitors we work as one national team deploying our specialist asset advisors and resources wherever required to achieve the strongest financial returns for our clients. Our international business is also in considerable growth with the Asia Pacific region a key focus. We have also successfully managed client asset requirements in New Zealand, PNG, Fiji and SE Asia. Acting on behalf of a syndicate of financiers, Slattery Asset Advisory was engaged at short notice to inspect and value a large fleet of trucks, trailers and earthmoving equipment servicing the mining sector. The assets were located in a remote location approximately 9 hours west of Katherine, NT. We were also briefed to provide a strategy to secure and transport the assets, as well as provide a considered remarketing strategy. Our highly responsive team submitted a three-part solution. Within 24 hours of our engagement, a Senior Valuer with expertise in mining, earthmoving and road transport travelled to the site. With on-site knowledge we developed a full transport and logistics solution, including costs and timeframes. Finally, we set out a range of re-marketing strategies that would maximise the value of the assets. Due to the remote location the likelihood of buyers travelling to inspect the assets was low. Online and onsite sales strategies were therefore unsuitable. The recommended solution was to transport the assets to Darwin, the closest capital city, where they would be offered for auction via a traditional auction coupled with our proprietary owned auction simulcast technology. This ensured the assets were accessible to a national market. Interest was generated by a comprehensive marketing campaign. After considering the advice from Slattery Asset Advisory, the client was in a strong position to make informed decisions about how to progress. Accurate provisions based on the asset valuations were established with a clear understanding of the costs associated with realising their value. Ultimately, the strategy to transport and remarket the assets was executed flawlessly. A wide-reaching marketing campaign attracted a large number of interested buyers from around Australia, who attended the auction in person and online. The strong results ensured the financiers realised maximum value for their assets while complying with their statutory obligations.